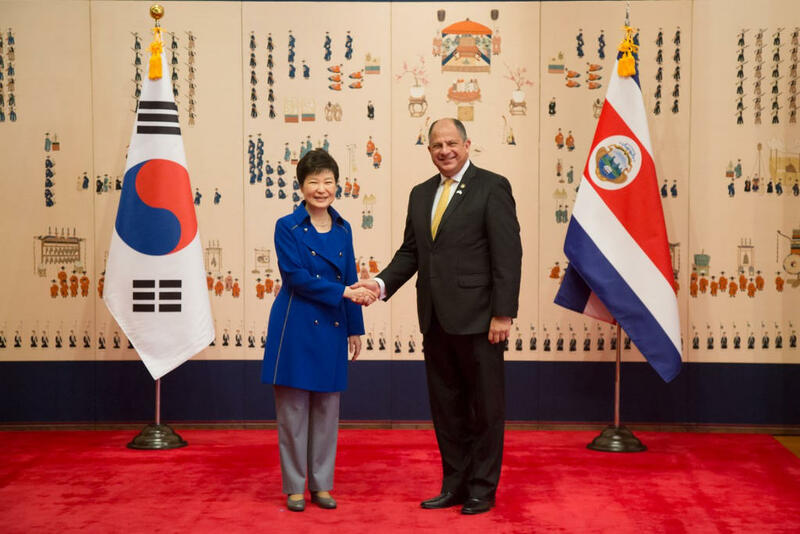 (QCOSTARICA) On Tuesday, President Luis Guillermo Solis began a four-day trip to South Korea in an effort to strenghten bilateral relations in areas of economics and politics, the Alianza de Cooperación Integral (Comprehensive Cooperation Partnership), between the two countries. This is President Solis’ 13th trip abroad this year. Counting up to today, he has been out of the country for a total of 59 days. At home he is being criticized for his frequents trips, the longest for a total of 13 days in his most recent visit to the United States. 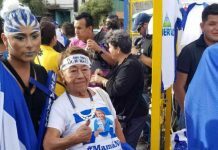 Legislator Mario Redondo, in his criticism of the President, said that the trips have not contributed anything to resolving the problems facing the country. “Not that we need the president in the country, but he should be focusing on the domestic issues,” said the legislator. The South Korea trip coincides with the 54th anniversary of bilateral relations between the two countries. On hand during the visit is a meeting with South Korean companies to boost trade and investment in Costa Rica. Among the companies that will be visited by the Costa Rica delegation are telecoms and auto makers. Costa Rica and South Korea trade was up to US$394 million dollars in 2015; Costa Rica being on the negative side of the trade balance, importing 70%, while exporting only 30%. 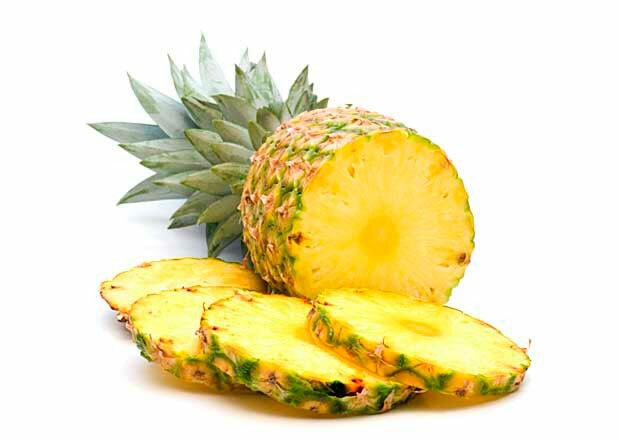 Costa Rica exports products such as electronic componets, bananas, pineapples and medical equipment, while South Korea imports include vehicles (representing half of all imports), mobile phones and iron sheets. 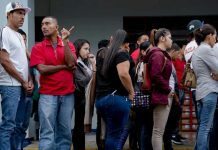 In late September, Costa Rica took part in the sixth round of negotiations for a free trade agreement – Tratado de Libre Comercio (TLC) in Spanish – between the Latin American countries and South Korea. 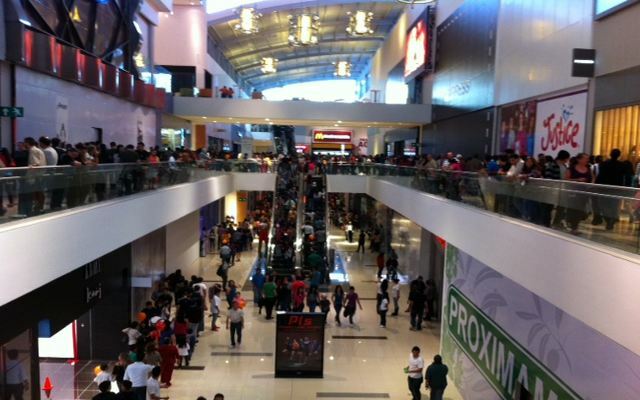 The meetings were held in Managua, Nicaragua.